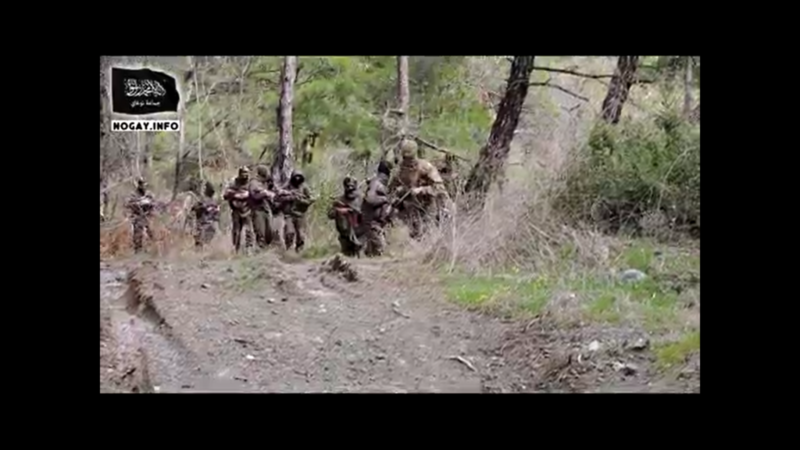 A small group comprised of ethnic Nogais from the North Caucasus has recently released a video showing its fighters in training, joining a plethora of other groups originating from the North Caucasus that now operates in Syria. 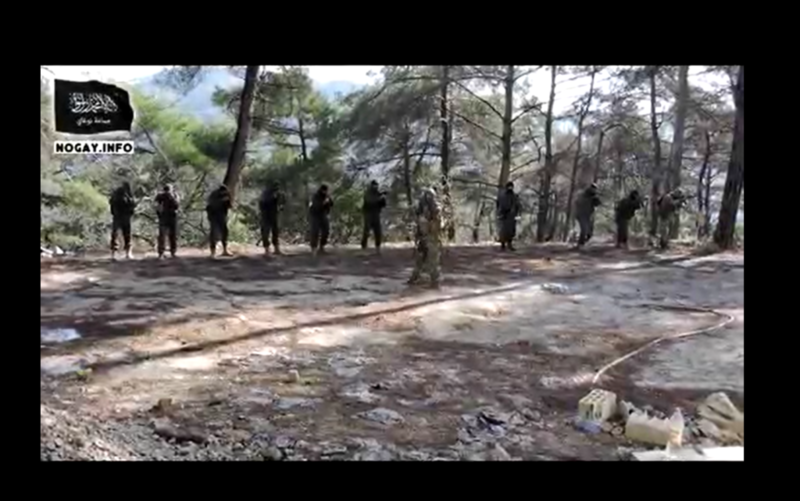 In the new video, nearly a dozen fighters are seen training in a wooded environment in Syria’s northwestern Latakia Province. 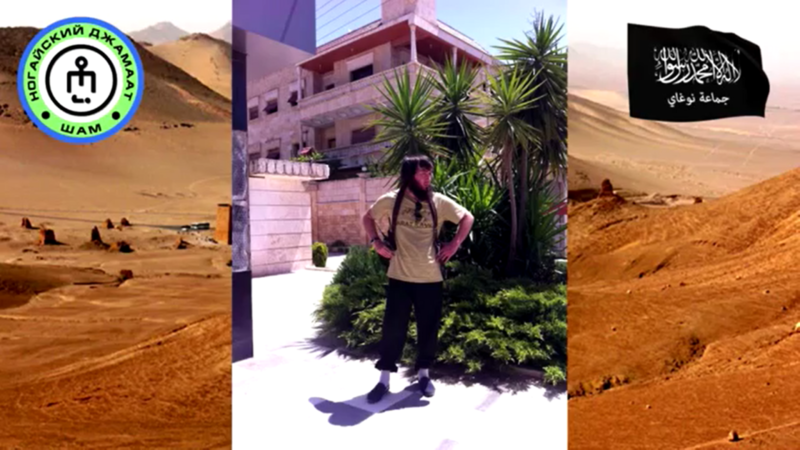 Other training videos of the group were likely filmed in Idlib Province. 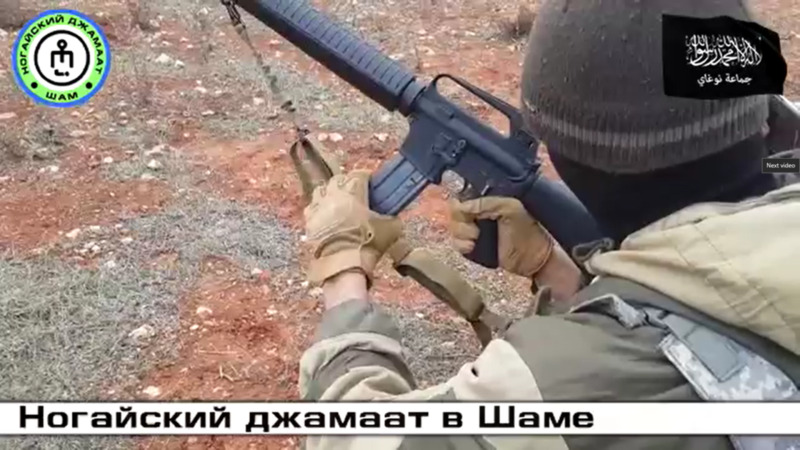 The members are seen receiving weapons training with Kalashnikovs, small unit training, as well as training in explosives. 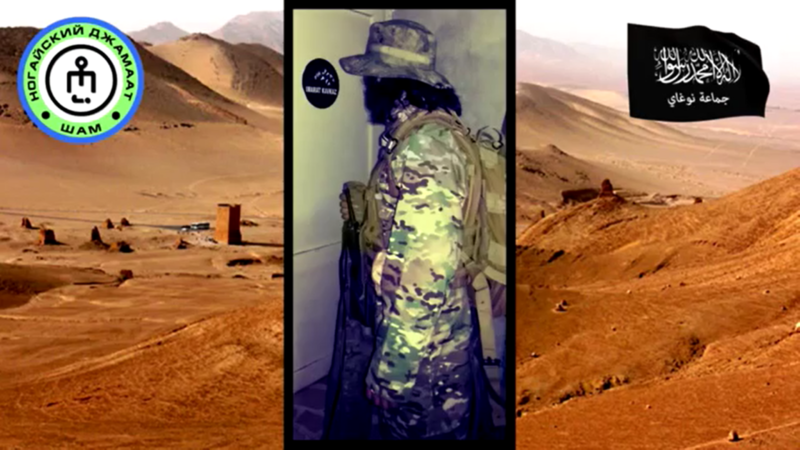 Prior to the release of the video, photos have depicted members of the group training with sniper rifles while posts on its Telegram channel have detailed training with other groups. 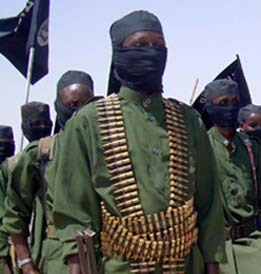 Members have also been seen with American-made M16 assault rifles. 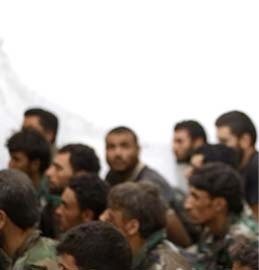 The Nogai Jamaat is a small group with operations based in Latakia Province. 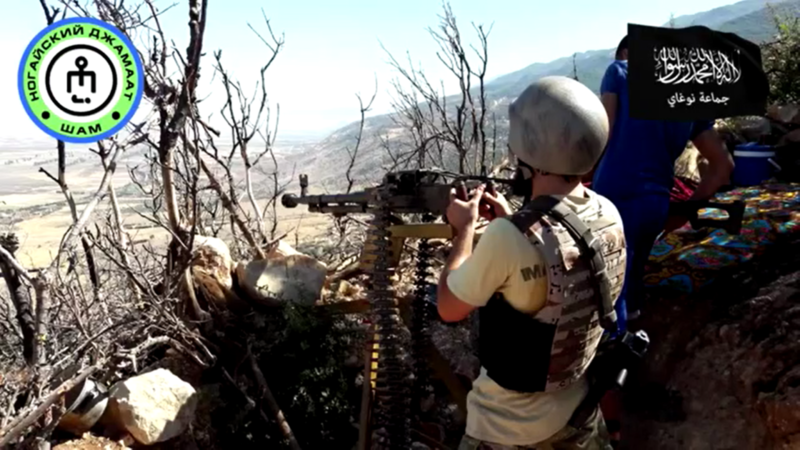 It is likely only a few dozen members strong and often fights alongside other groups in Latakia, such as Ajnad Kavkaz, another North Caucasian group in Syria. The Jamaat has portrayed itself as an independent entity through the media. However, this is unlikely. 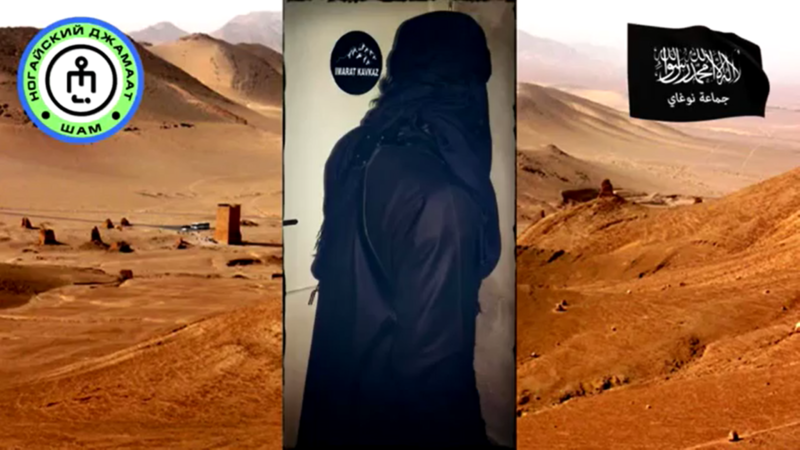 In one video, members of the Jamaat can be seen wearing Caucasus Emirate shirts; while in other photos, Caucasus Emirate logos can be seen in the background. In one photo of its operations, it appears to be alongside Liwa al Muhajireen wal Ansar, a Russian-speaking brigade within Hay’at Tahrir al Sham, al Qaeda’s re-branded branch in Syria. The Caucasus Emirate (CE), itself, is an al Qaeda-affiliated organization that has had official representation in Syria fighting alongside Jabhat Fatah al Sham (formerly the Al Nusrah Front). Its first group was the Chechen-led Jaysh al Muhajireen wal Ansar (JMA), which was founded by Omar Shishani, who later went on to be the Islamic State’s military leader. 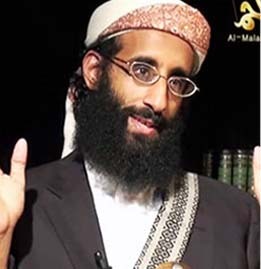 JMA would then be led by Salahuddin Shishani, who was eventually removed from the post with the help from Al Nusrah. JMA then subsequently pledged allegiance to the Al Nusrah Front. 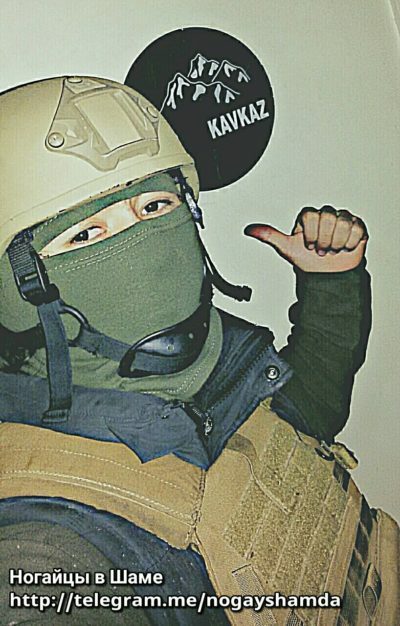 Joanna Paraszczuk of From Chechnya to Syria, has also documented fighters from CE proper who fought and died with both JMA and the CE in the Syria. 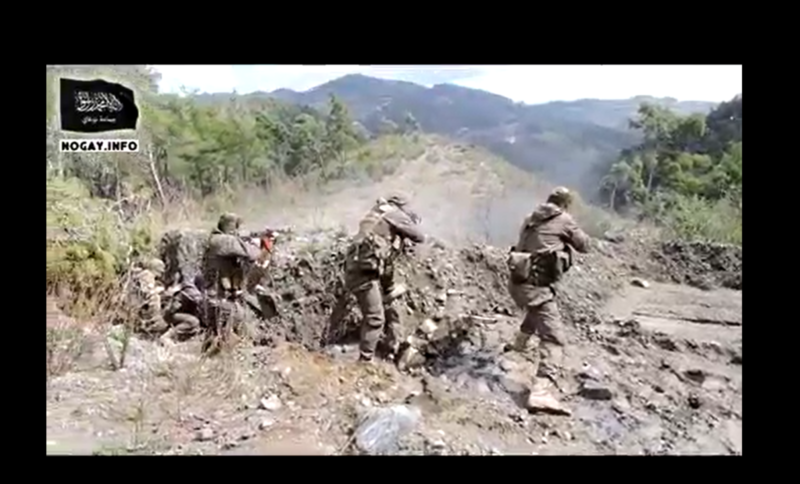 Fighters from the Nogai Steppe vilayat of the Caucasus Emirate were also reportedly documented in the aforementioned JMA, forming a Nogai faction of that group. 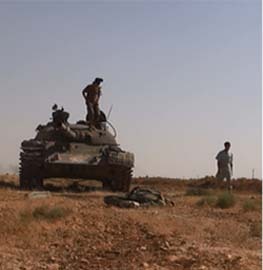 Former fighters of the CE can be found in several other Caucasian groups operating in Syria, as well. 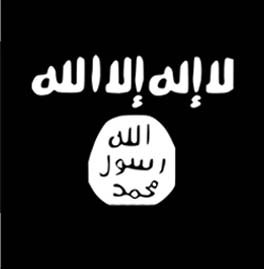 This indicates that a large number of members of the Caucasus Emirate have migrated to Syria to join the fight there. It is possible that the Nogai Jamaat is a new incarnation of the Nogai faction in JMA. 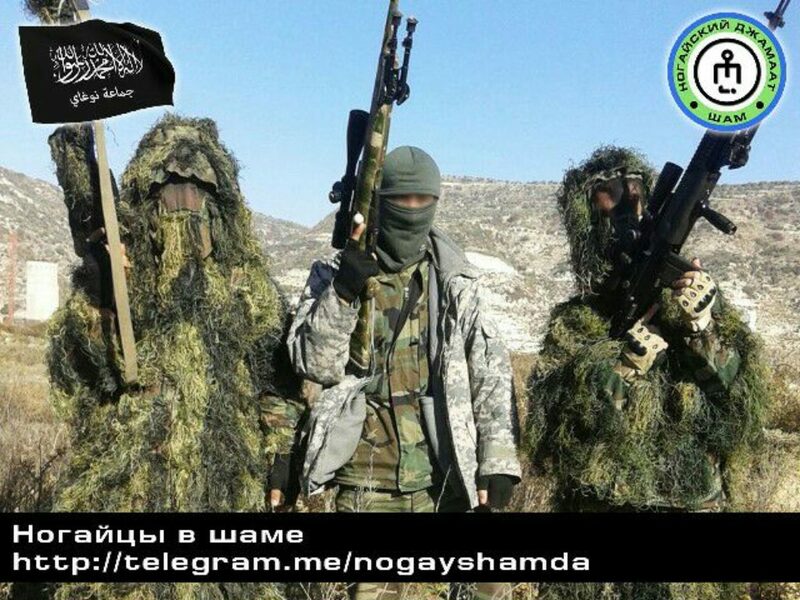 A Nogai Jamaat has also existed within the Caucasus Emirate in the North Caucasus. The group fought with Ibn Khattab, al Qaeda’s first official representative in the Caucasus, and Shamil Basayev in the conflict in Chechnya in the early 2000’s before merging with others to form the Caucasus Emirate, according to The Jamestown Foundation. The Nogai Jamaat was also linked by Russian authorities to the 2011 suicide attack at the Domodedovo airport in Moscow. However, it remains to be seen if the Nogai Jamaat in Syria is the same group that has historically operated in the North Caucasus. Given the Syrian group’s affiliation to the Caucasus Emirate in its media, jihadists from the Caucasus migrating to Syria, as well as a Nogai faction from a branch of the CE existing in a prior incarnation in Syria, this could be a strong possibility. They advertise themselves as Nogai people, but write their texts in Russian !! Yes folks, I looked them up, “North Caucasus” and “Caucasus Emirate”. All part of the Russian Fed. All part of the puKKKin plan, to make his problem, our problem. All of those jihadists should be so grateful to butcher a$$ad. He’s provided them with such a strong magnet for them all to congregate and flock to Syria. 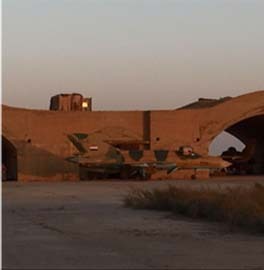 And oh yeah, they’ve got puKKKin conveniently (and secretly) dumping them off there (onto Syria). He is the reason for their being. He is the essence of their very existence. What more could a jihadist ask for? Than to have someone like butcher a$$ad to fight against. One hand washes the other. One hand dirties the other. What is the difference between a tyrant (like butcher a$$ad) and a terrorist? Answer: There is no difference. Because they’re both evil.